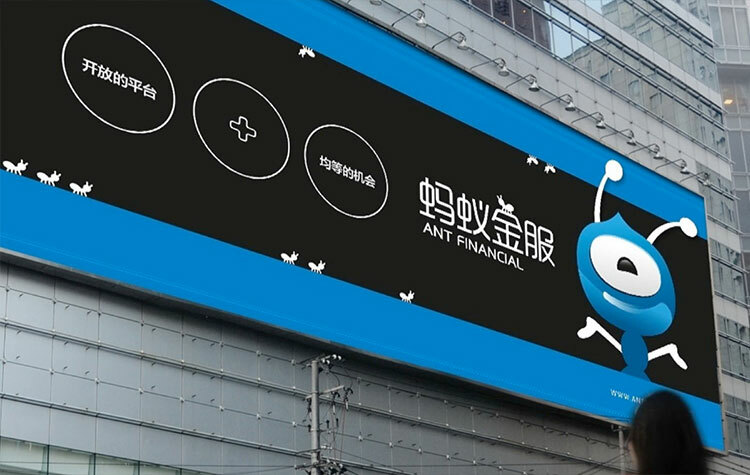 Apr 11, 2019 (China Knowledge) - China’s Bytedance which operates the popular apps Douyin and TikTok has secured a USD 1.33 billion syndicated loan from a group of banks. 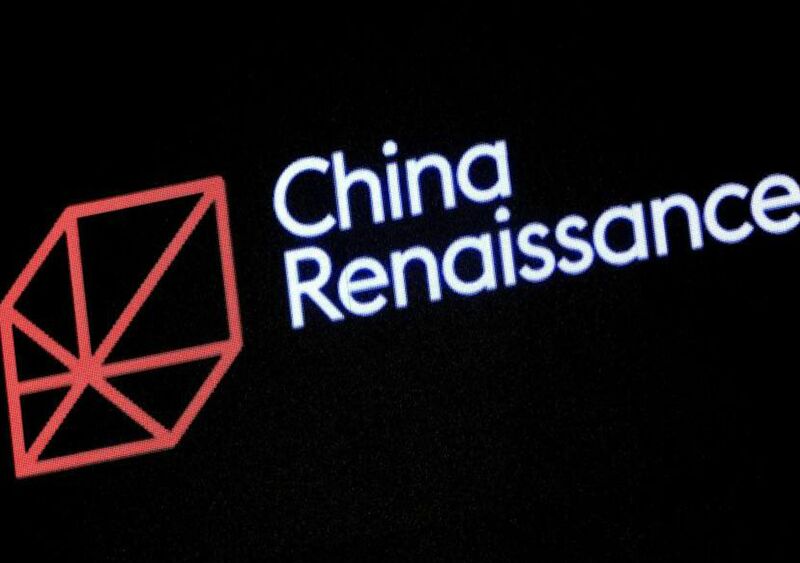 Morgan Stanley, Goldman Sachs, Bank of China and CMB Wing Lung led the deal which marks the company’s first foray into the syndicated loan market and highlights its fundraising prowess. 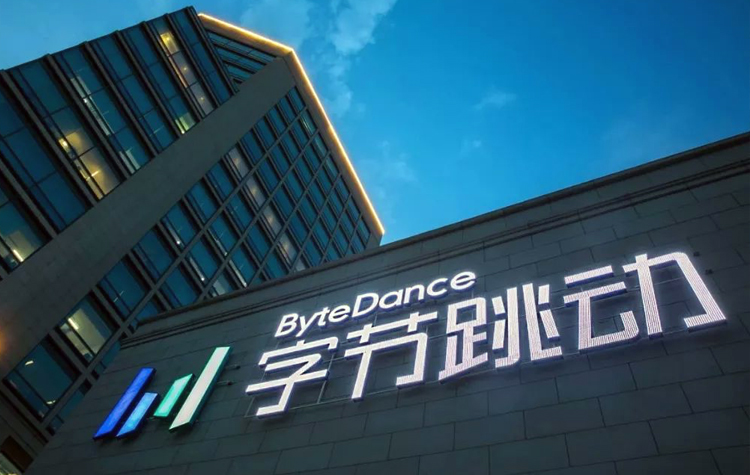 Just last year, Bytedance had managed to secured USD 3 billion in funding from Softbank Group Corp to give it a valuation of USD 75 billion, the world’s most valuable startup then. Bytedance’s TikTok and Douyin are among the fastest growing apps in the world with the company’s TikTok app having been downloaded more than 1 billion times through the Apple and Android app stores. 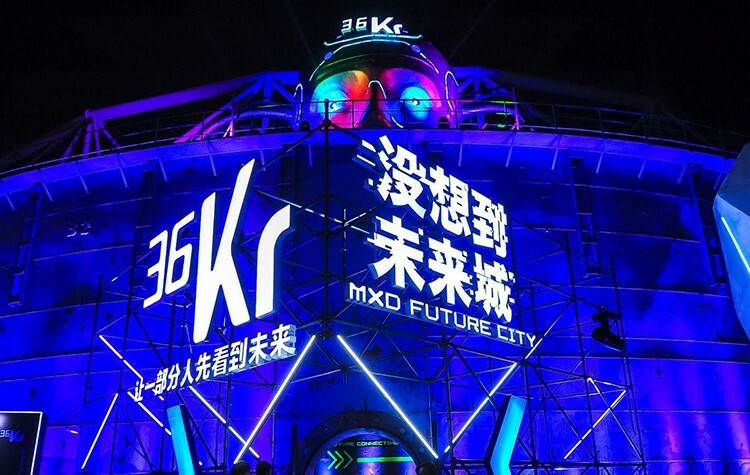 The syndicated loan deal also represents a rare case of a startup being able to secure a high value deal from the Asian syndicated loan market which typically prefers to lend to more mature and traditional companies. 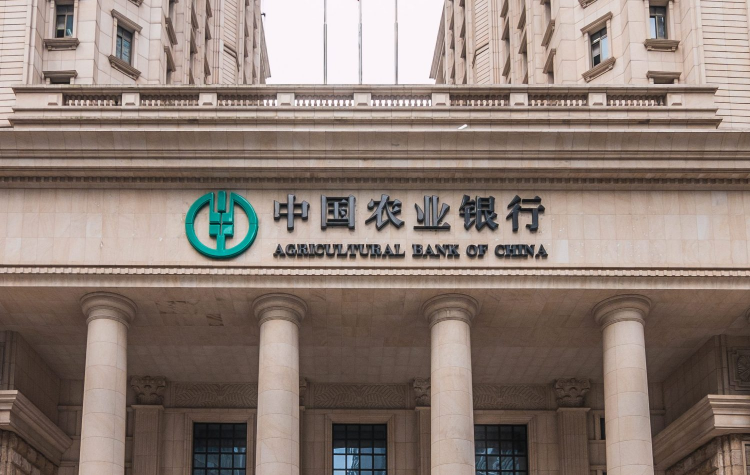 Other banks involved in the syndicated loan include Bank of America, Barclays Plc, Citigroup, HSBC Holdings, JPMorgan Chase, UBS Group, China Everbright Bank and China Merchants Bank. 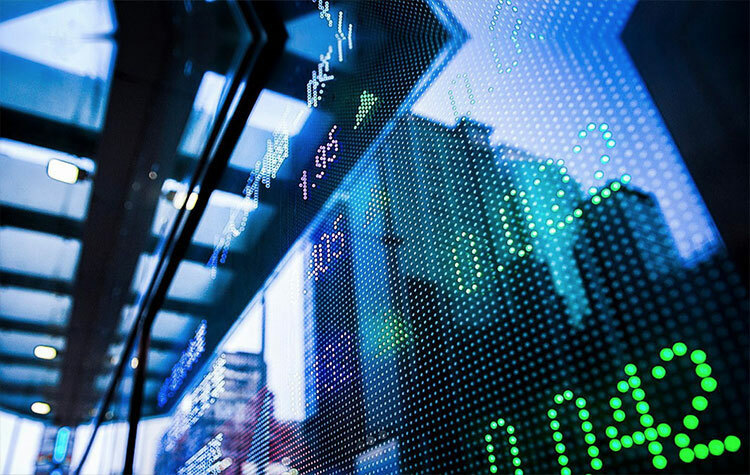 Bytedance had offered an interest margin of 280 basis points on top of the London interbank rate for its first syndicated loan.